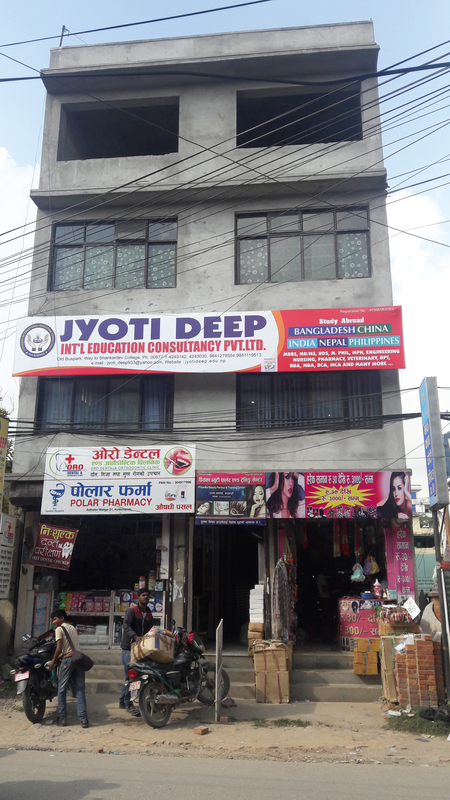 Jyoti Deep International Education Consultancy is a registered office in Nepal according to sub-selection (1) of section 5 of the companies act 2006 with registration no 46368/063 /064. 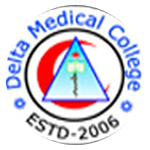 It is also registered in India bearing the registration no 628/04. 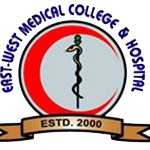 The head office is situated at the downtown of Kathmandu and branch officers are situated in different cities of Nepal and India also. 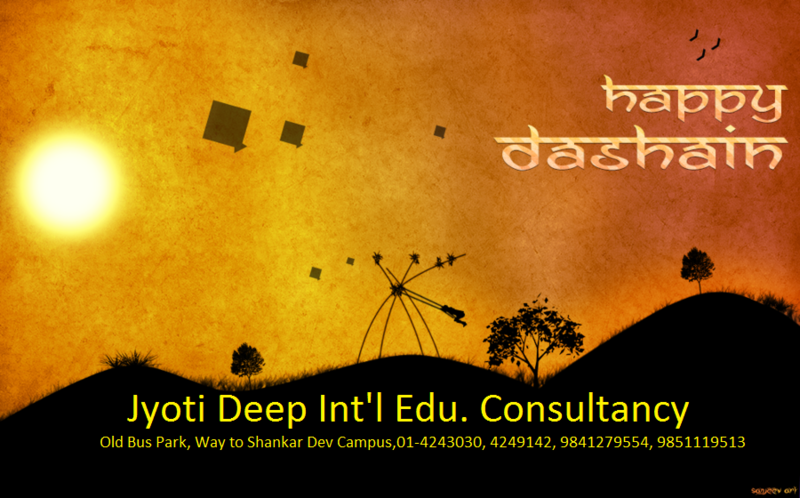 Jyoti Deep officers a reliable, high quality education counseling service to the students on an international scale. Clients must know that working with Jyoti Deep is a more professional and way to develop career. Jyoti Deep provides information about schools, colleges and universities; it also provides up-to-date information on the latest developments and a sound understanding of the issues like academic, personal and financial. 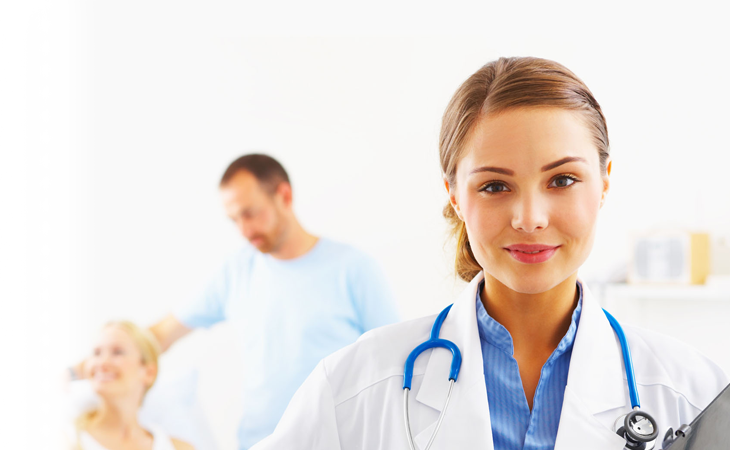 We offer well balanced advice on individual basis. 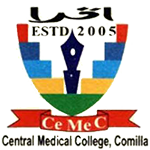 We advice on most of the aspects including career counseling, choosing the rights courses in right universities and colleges. 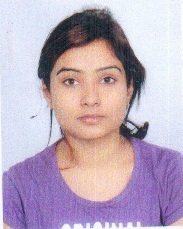 One of the right decision I have made is to choose Jyoti Deep for assisting & guiding me to the way of my dream. 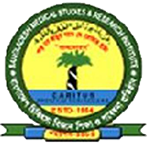 Now I am happy in choosing Zainul Haque Sikder Women’s College.Thank you Jyoti Deep for good guidance. 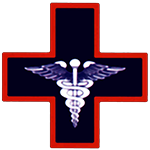 I wanted to be a doctor in my life. But after completion of +2 I was in dilemma how to pursue the career. 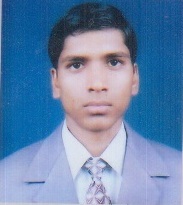 Its Jyoti Deep Consultancy that showed me right path. Now I am very glad my dream is coming to be true. thank you Arun Sir and whole Jyoti Deep family for helping me to achieve my dream. 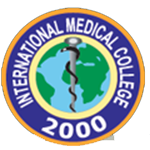 After completion of my +2 I was not sure whether my dream to study MBBS in best college in abroad would come true. 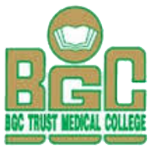 Now I am studying MBBS in Southern Medical College,Bangladesh. 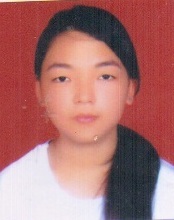 Jyoti Deep gave me right counseling , helped to select a best college and assisted in all other procedures. Thank you Jyoti Deep for all the great directions, guidance & support. 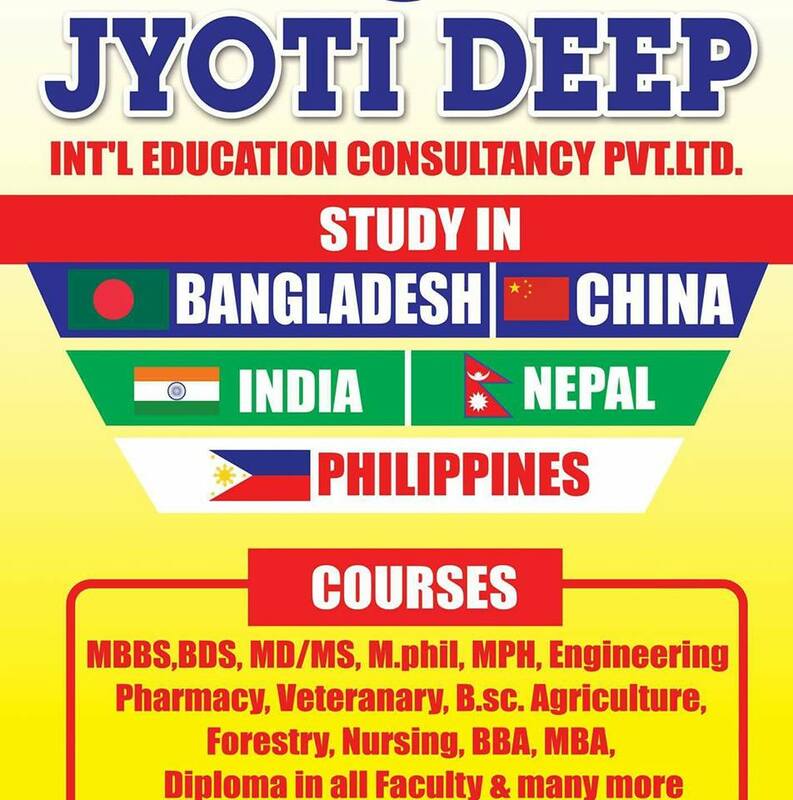 I recommend Jyoti Deep for those students who are seeking career in medical and paramedical sector. 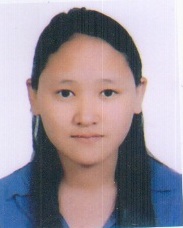 Dhanumaya Gurung (Southern Medical College 2013/14) Bangladesh.